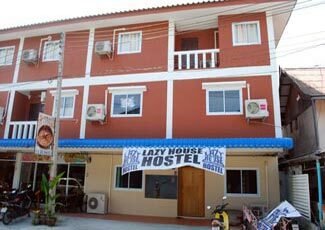 The Lazy House Hostel is so much more than a hostel, with two great restaurants and an awesome bar they really have the full package! 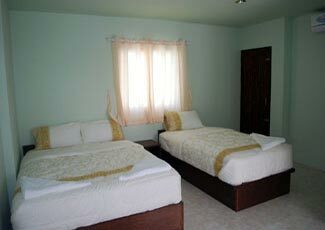 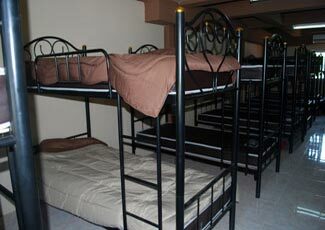 4 to 26 bed air-con dorms and 13 private air-con rooms are available in the heart of Haad Rin town. 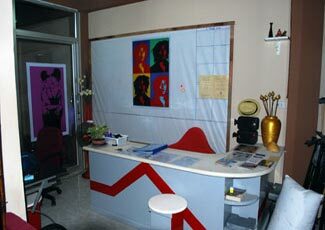 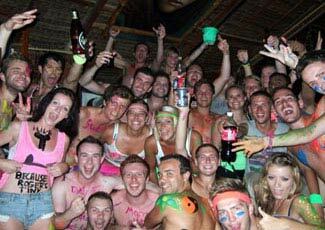 Clean, friendly and convenient and free bucket every day, this is the place to stay for the Full Moon Party. 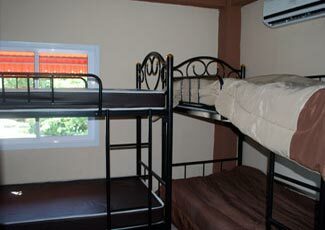 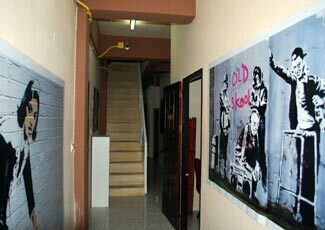 There is a communal area for up to 65 people and kitchen area for preparing food. 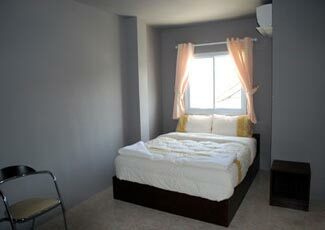 The room prices during Full Moon Party include every day a voucher for 100 Baht for breakfast and 1 bucket or Chang beer. 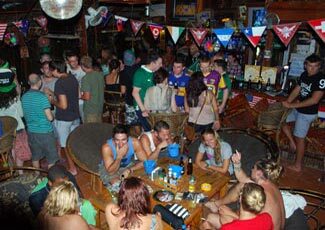 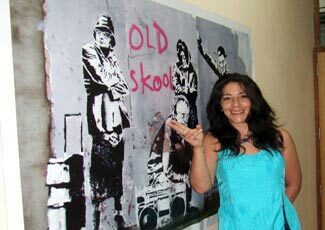 For the Full Moon Party evening a voucher for up to 200 Baht for dinner or drinks. 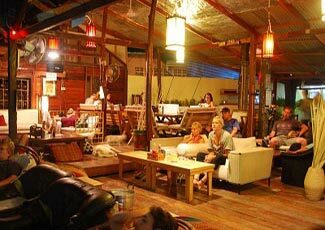 All vouchers must be used at either the The Lazy House or the Outback Bar. 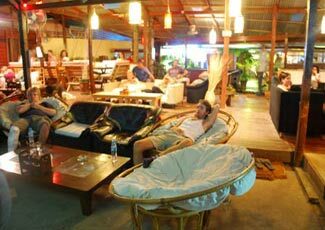 Free pool and sports events on large screen viewing at the Outback Bar and daily movies on at the Lazy House restaurant.